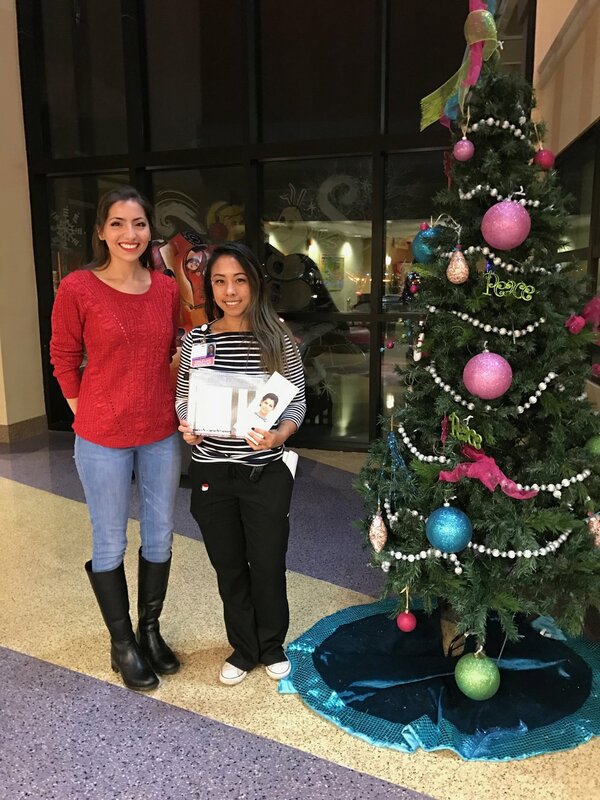 First delivery of Alyssa Starter Art Kits (SAKs) was made by Lisa Liceaga, AAFH Board member, to Sunrise Children’s Hospital in Las Vegas, Nevada on Sunday, December 11, 2016. Lisa met with Carmen Leung, a Certified Child Life Specialist and delivered 10 of Alyssa’s SAKs. We thank Carmen for giving us the opportunity to share Alyssa Alvin Foundation for Hope and the programs offered by AAFH at Sunrise Children’s Hospital!